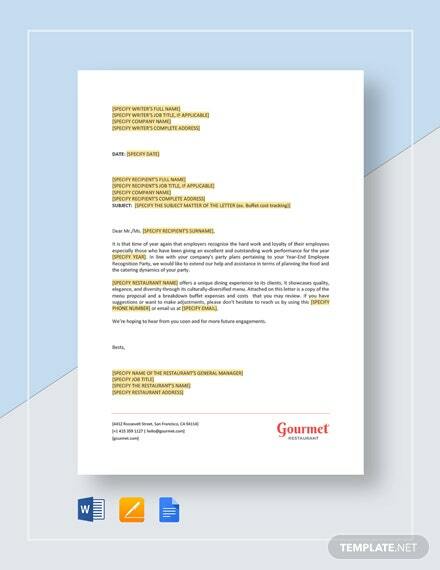 A cover letter designed for those applying for a nursing position. 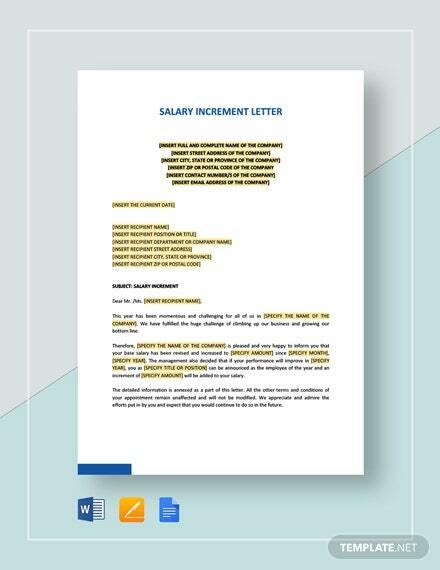 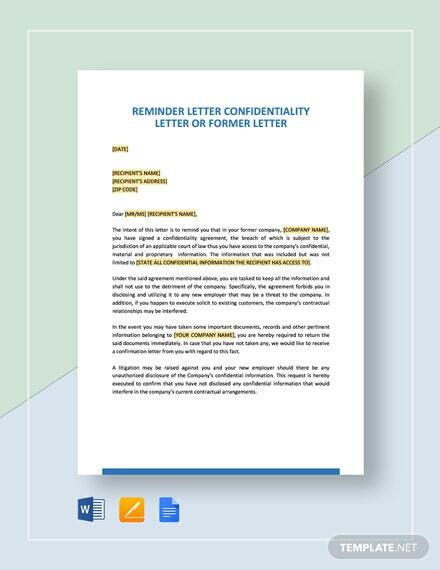 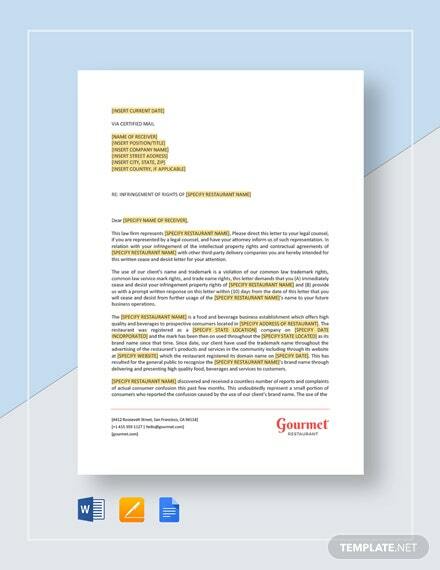 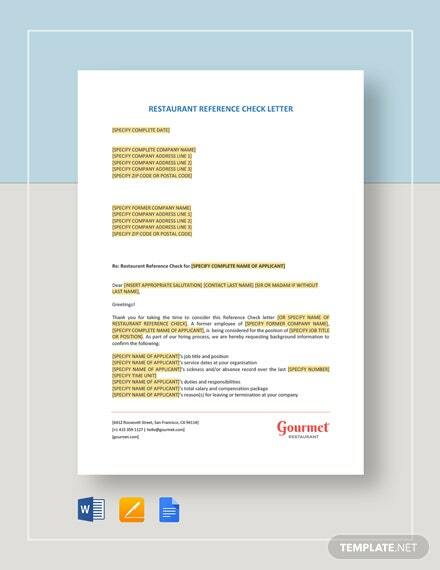 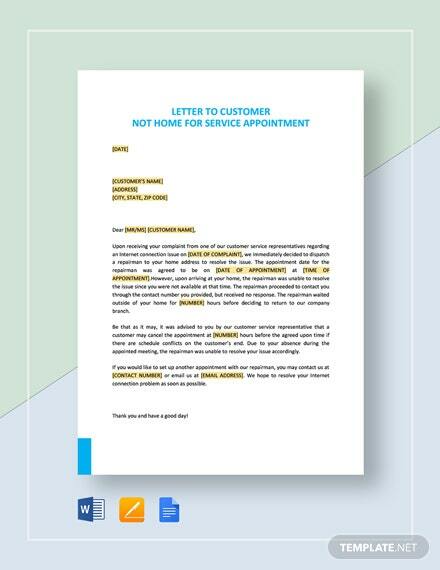 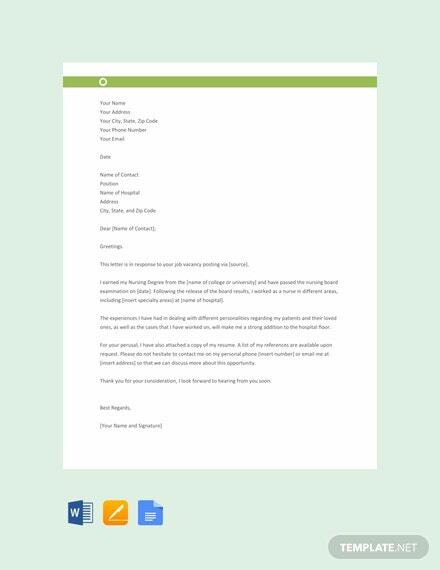 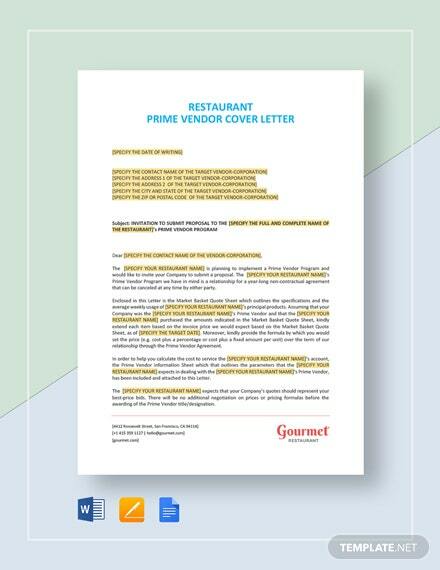 Download this template for free and get to craft an effective letter where you can highlight your qualifications and willingness to work. 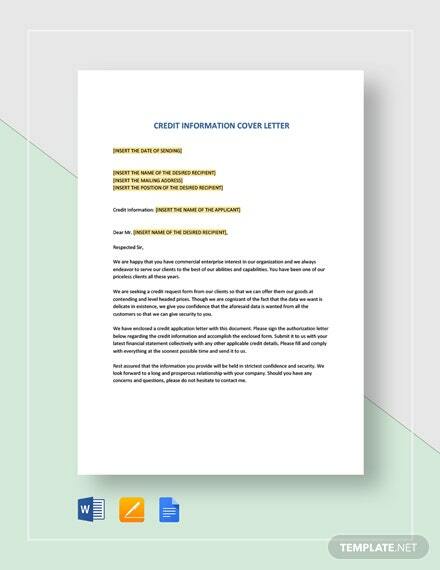 +More Printable and easy to edit.